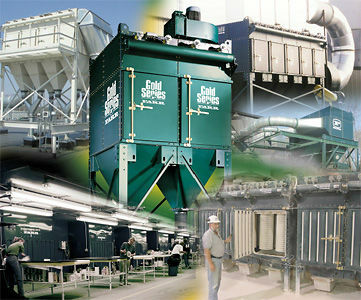 Mfeuk is established as one of the leaders in Industrial filtration. Our air pollution control supply covers all areas of industry since 1985. We cover Dust, Mist, fume and industrial ventilation control systems for general and specialist industrial applications.